A proactive, adaptable and diligent property manager, Victoria is a results driven and enthusiastic member of the Marshall White team. 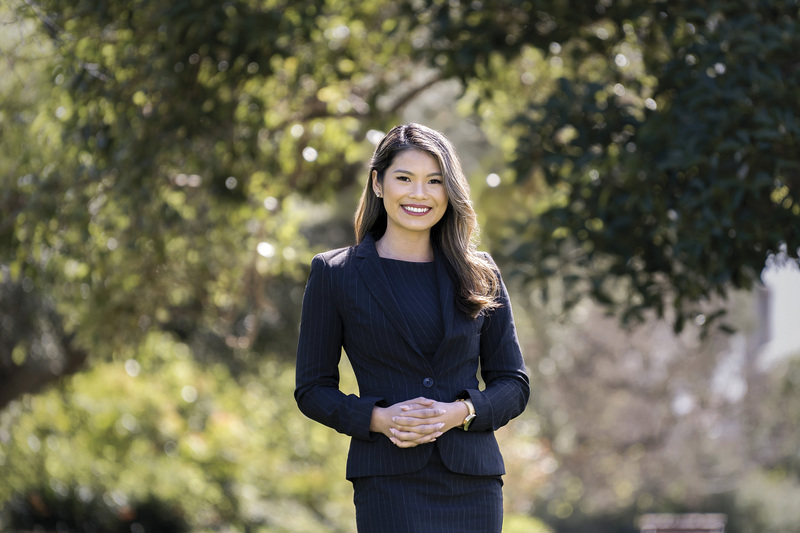 Equipped with a management degree in real estate and property development, Victoria has a comprehensive knowledge of the industry, bringing a wealth of experience to her role. With a background in customer service, Victoria’s approachable, empathetic nature allows her to cultivate an honest and transparent platform with clients, ensuring they receive world class service at all times. Victoria embraces everything about living in Port Phillip, enjoying the versatility, culture and food. Outside of work she enjoys keeping fit and exploring the many wineries Melbourne is renowned for.